Branding and packaging projects for one of the UK’s favourite names on the high street. Open recently developed the name, identity and packaging for a range of five docking speakers. 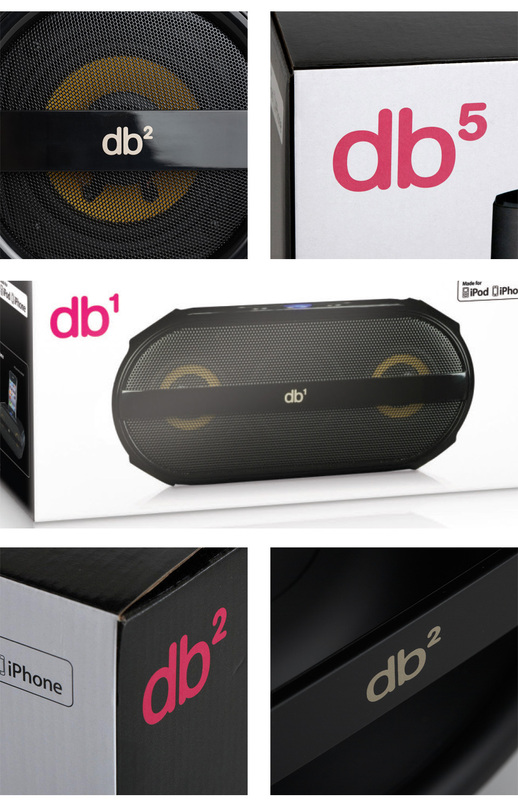 Open were tasked with creating an engaging, memorable brand name for a range of increasingly powerful speakers. 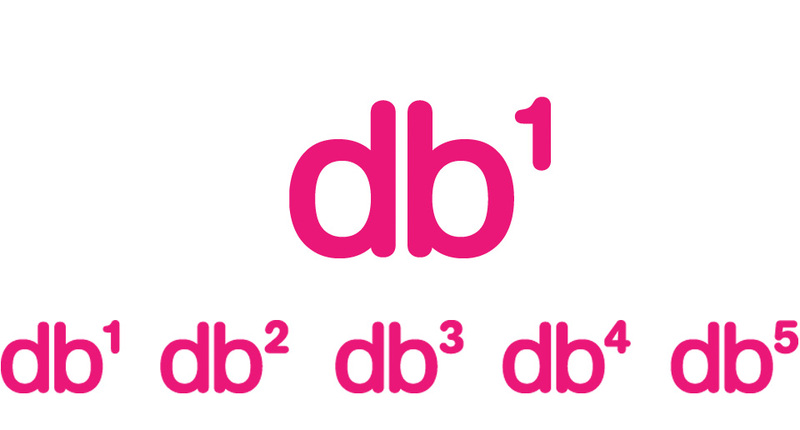 After a careful selection process the name ‘db’ was chosen. 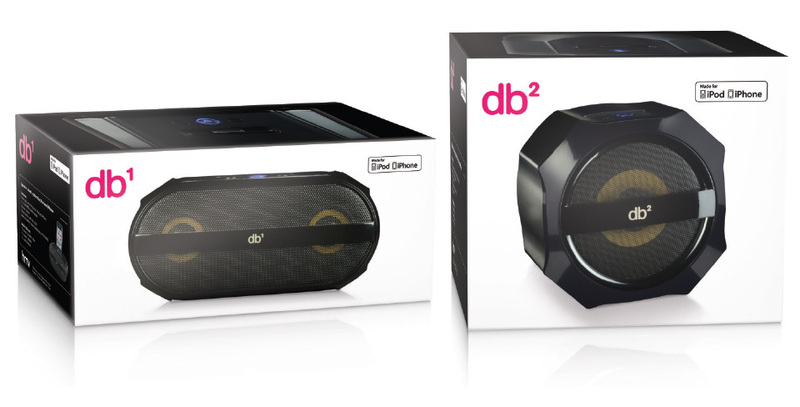 The name was brought to life with contrasting colour against a sophisticated, uncomplicated packaging designs that mirrored the clean lines of the speakers and gave the mid priced product a premium look and feel.